Born: January 4, 1763 in Falmouth Ma. 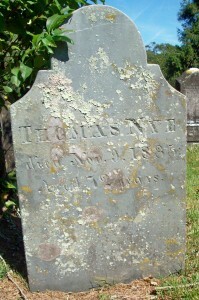 Died: November 9, 1835 at 72 yrs. 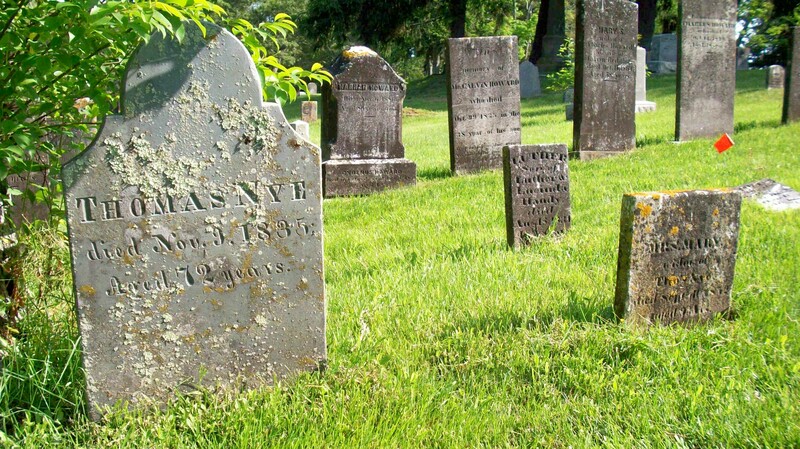 Married: March 17, 1791 in Sandwich Ma. 1. 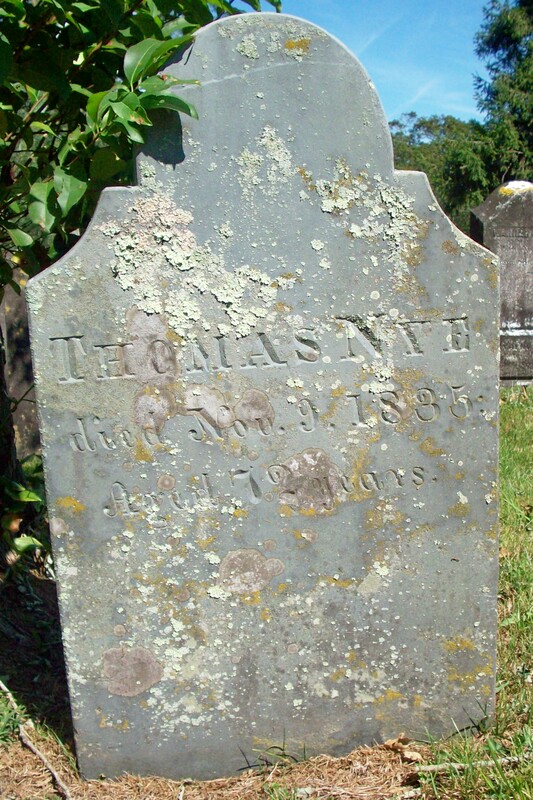 Salome Nye Swift; (November 28, 1788 – July 19, 1882); Married Benjamin Swift, Jr. in Sandwich Ma. on April 6, 1806; Salome died in Dighton Ma. at 94 yrs, 7 mos, 19 d..
2. Rachel Nye; (June 1, 1791 – ? ); No further information. 4. Mary Nye; (August 30, 1796 – August 2, 1841); No further information. 5. Ebenezer Nye, Jr., Capt. ; (June 8, 1799 – August 7, 1891); Married Syrena Dimmick (1801 – 1872) (David Dimmick & Mercy Doane) in int. 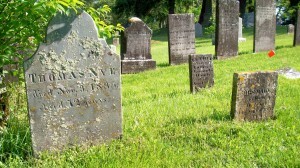 September 11, 1819; Ebenezer & Syrena are buried in Cataumet Cemetery.